Are you in need of painting work completed for your home or your business? Do you want to put a fresh coat of paint on the interior or the exterior of your building? If you do, then you might be wondering just who you should hire. You want to work with someone who will bring about quality results, you want to work with someone who will do the job right, you want to work with the best painting company in Mesa, AZ. We are that company. We will take care of all of your painting needs in a quality manner that shows off the experience that we possess. If your home or your business needs a fresh layer of paint, don't hesitate to ask us to complete the job for you. We are experienced when it comes to painting, and we will provide you with level of quality that you will not get from other painting companies that are out there. We are the best painting company in Mesa, AZ and we will always leave you satisfied with the results that we bring to your home or to the building which houses your business. A fresh coat of paint can change the whole look of a place, and we will help it do just that. We will bring a new look to your home or to your business by applying a coat of paint that brings in something new, something fresh, something contemporary. It is amazing what a coat of paint can do. Allow us to work with you to make your home or business look brand new simply through the work of a good paint job. 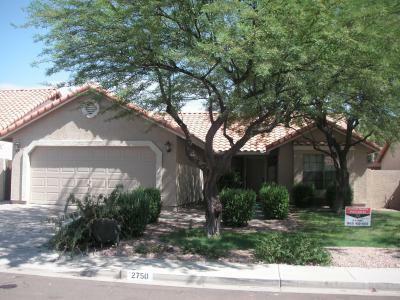 We are the best painting company in Mesa, AZ and we will do the job right.